Crossed Genres Magazine Quarterly 4: Cover sneak peek! 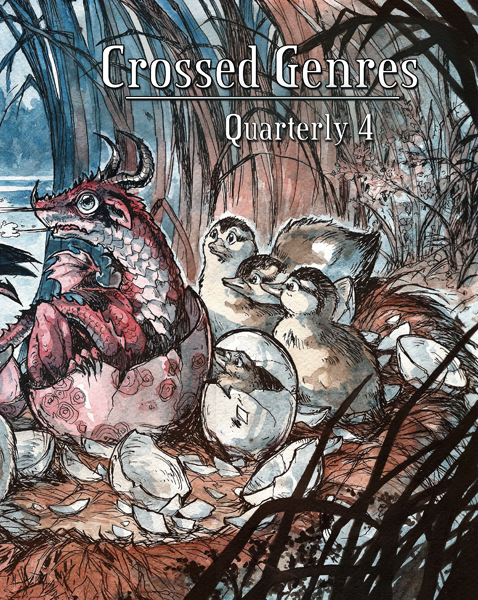 Crossed Genres Quarterly 4 will be available in print and ebook on January 1. 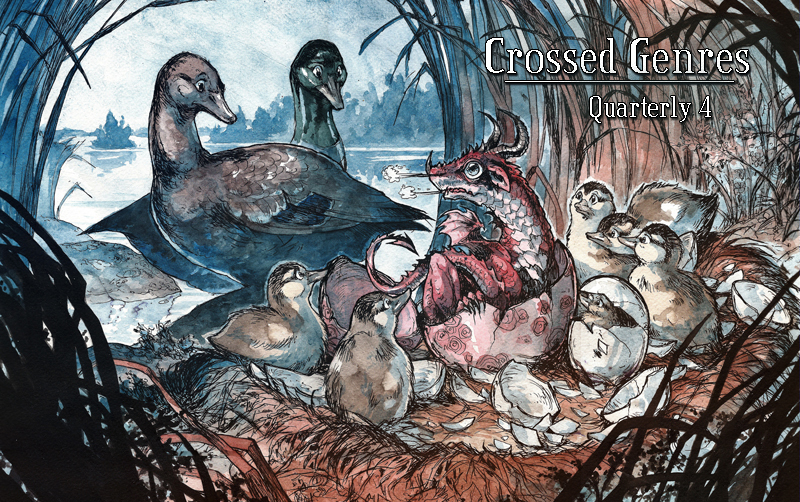 This is the last publication of Crossed Genres Magazine! With 22 stories and poems, and a wordcount topping 105,000, Crossed Genres Quarterly 4 will be literally the largest publication from CGP ever! We can’t wait to share it with you!